It needs to go if it isn’t keeping cold! At Junk Boss we can help you remove kitchen appliances you don’t want in your home and recycle them responsibly. Maybe you just upgraded your refrigerator or you got the new washer and dryer set you’ve always wanted. Did you decide it was time to get rid of that old stove? No matter which appliance you need removed they all have one thing in common, it’s big, bulky and heavy. 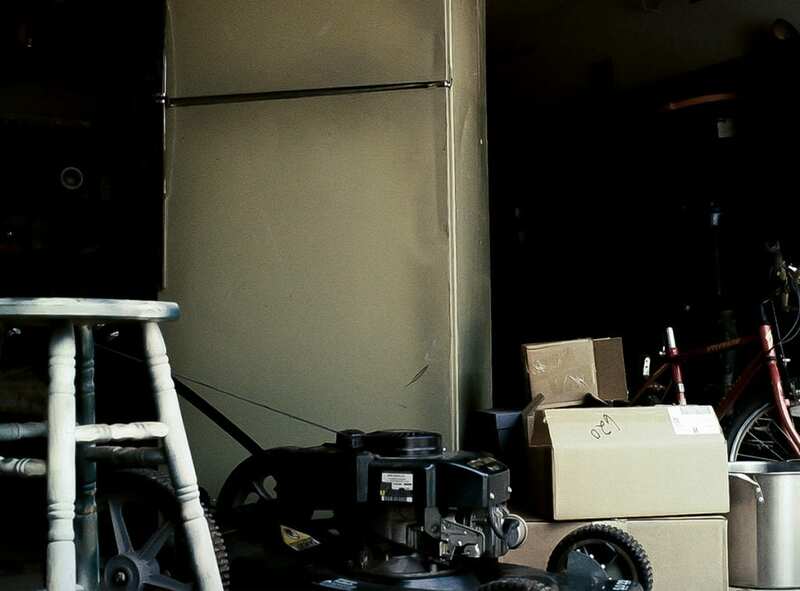 We’re junk removal experts and we have the resources to safely remove your heavy appliances so you don’t have to risk damaging your back or home. Many appliances are made of materials and metals, or even contain chemicals, that must be properly disposed of. Depending on how old your refrigerator is, it may contain refrigerant or insulation foam that can be harmful to the environment. All hazardous components must be recovered before the appliance can be disposed of for good. Sometimes the appliances we pickup are a little rough around the edges, but still in working condition. These appliances could benefit a family in the local Oklahoma community in need of new kitchen hardware. We work with charities locally to donate appliances that still work, rather than take them to the landfill. 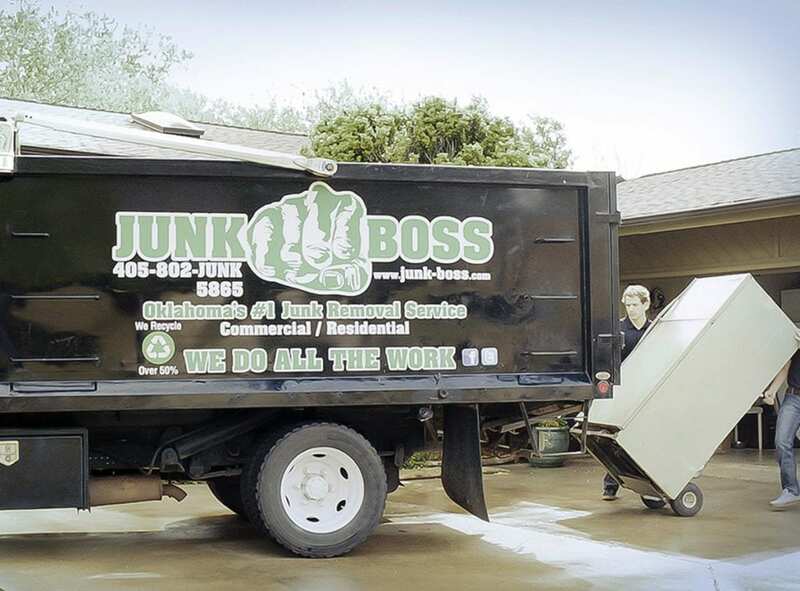 Junk Boss is here to help local Oklahoma City residents easily get rid of unwanted home and kitchen appliances. You’re just a phone call away from the best junk removal service in Oklahoma. We offer easy estimates over the phone and provide up-front pricing with no hidden fees. The Junk Boss team always shows up to your door on time and ready to lift and haul whatever you don’t want. You point, we do the rest. Call Junk Boss at 405-802-5865 today to get started!